How can we be the best stewards of the resources that go into cidermaking, given the vast volume of cider in production? This article, a continuation of Part 1, which discussed pesticides, energy use and water use, will include a cradle-to-grave life cycle assessment of a bottle of cider as well as a discussion of packaging options. Social justice is also considered to be an aspect of sustainable development, so we will touch on that, concluding with a practical discussion of the benefits of green business practices and how to get support for implementing such practices into your business. Virgin resins for rubber tires, plastics, coolants, etc. As one can see, many factors must be taken into account when considering the sustainability of cider. This also means that there are many opportunities, from apple to glass, to incorporate sustainable business practices. Label printing provides one opportunity to reduce a product’s effect on the environment through sourcing paper, selecting inks, choosing adhesives and minimizing paper marketing materials. With respect to bottling choices, a benchmark was set by the Coca-Cola company in 1969 when it performed the first study of which bottling method was least damaging to the environment, a process that came to be known as Resource and Environmental Profile Analysis (REPA). 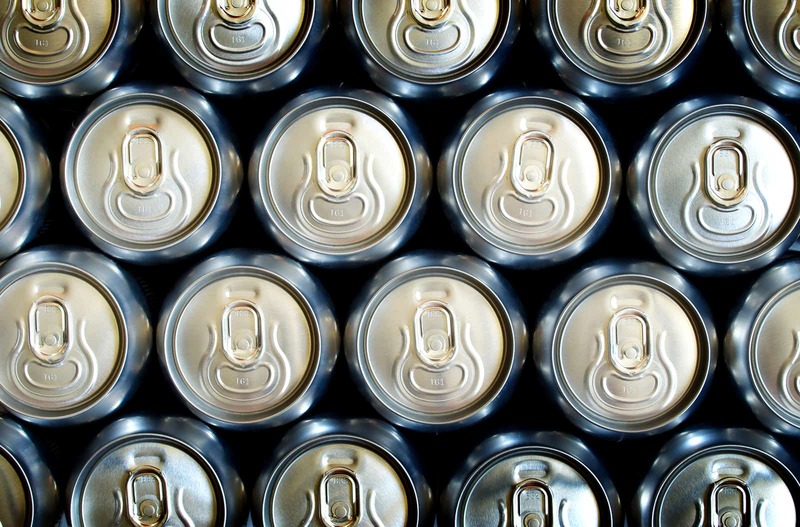 Currently, cans are believed to have a lower carbon footprint relative to bottles, according to the Brewers Association. Cans are lighter and thus require less fuel to transport. Furthermore, North America is the only part of the world that primarily uses one-way glass versus returnable bottles, so most of our used glass is shipped overseas and recycled in China. For ease of recycling, it is best to manufacture using component pieces that are readily separated into their source materials. 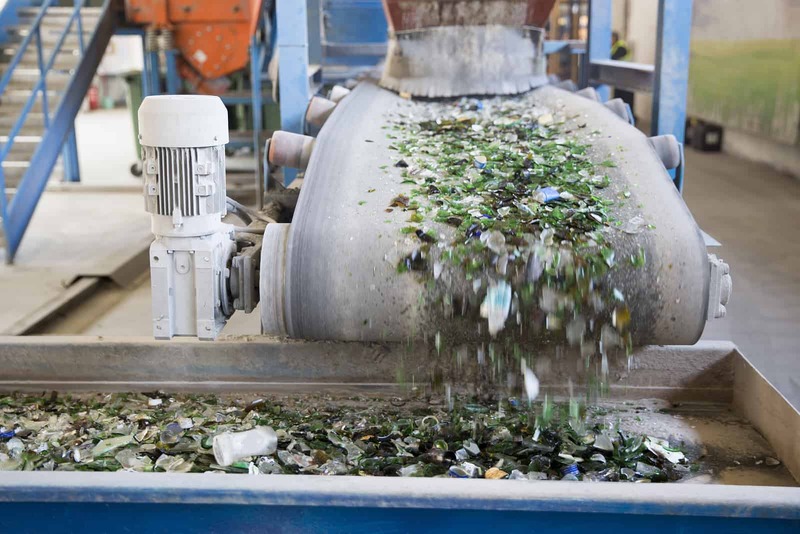 For example, caps that are mixtures of plastic and metal are destined for the landfill, whereas metal caps are machine sorted at local recycling facilities using large magnets. Cork can be reused or recycled. Plastic caps are sent to the landfill by local recycling companies because they have been known to jam recycling machinery. Everyone has by now seen the large islands of discarded plastic accumulating in the Pacific Ocean and in the habitats of fish and birds. Tape on shipping boxes can reduce the quality of the cardboard destined for recycling. Plastic wrapped around pallets of cider during delivery further increases the waste load, and its manufacture is fossil fuel intensive. Reuse is superior to recycling, from a sustainability perspective. Repurposing wooden kegs from the wine and distilling industries is one way to add nuance to a cider while saving on raw materials. From an environmental perspective, early attempts to promote a culture of filling growlers is a highlight of the industry. Companies such as Rack and Cloth, which skips bottling altogether and sells its product only on tap directly from kegs, are likely ahead of their time. Social justice and philanthropy are also components of sustainable practices. In the case of specialty beverages this means that time needs to be taken to ensure that juice is sourced from farms where workers are fairly treated and compensated. Furthermore, the cider industry shares responsibility for the resources invested in drinking and driving prevention, other alcohol related crimes and treatment of alcoholism. It is already difficult for small cider companies, which make up the majority of cidermakers, to compete with the largest firms. Thus, additional expenses for sustainable production practices may be widely considered unaffordable. However, it is starting to be recognized that investments in sustainability are profitable over time. Furthermore, earth-friendly features can be incorporated into advertising and can be adopted as part of a brand name, ingredient list, packaging and market placement. Because the market for cider tends toward young consumers, adherence to environmental principles can be turned into a powerful marketing message. Indeed, becoming a leader in green practices could help to ensure the longevity of the cider industry in comparison with other specialty beverage businesses, such as beer and wine, where established industry practices make it harder to steer toward sustainability. A place to start in researching sustainability issues is a 2012 guidebook published in Oregon by Northwest Food Processors Association (NWFPA) and Northwest Food Processors Education & Research Institute (ERI). The NWFPA began as an association for oversight of the canning industry in the early 1940s, and has evolved from there. Juices and many other products fall within the range of its mission and oversight activities. The United States Environmental Protection Agency offers an Energy Star program with a network for small business owners. This service is intended to help design and support buildings, restaurants and manufacturing facilities where carbon emissions are being reduced. 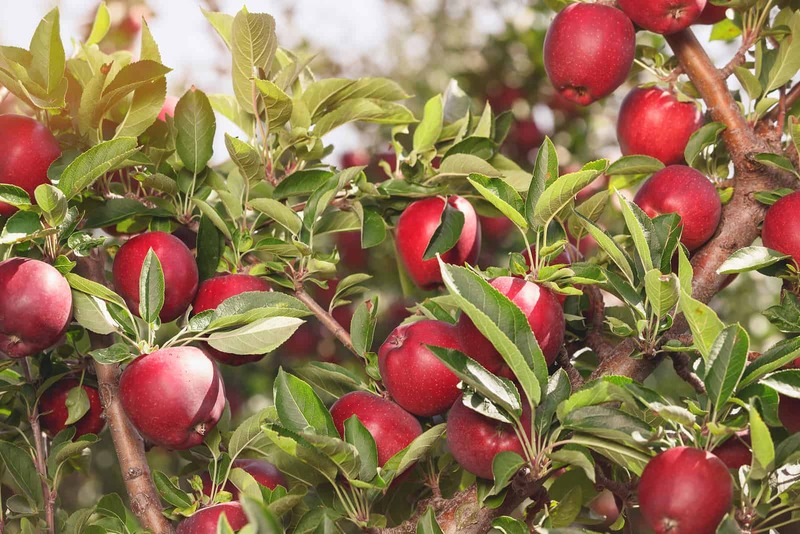 GEMI, the Global Environmental Management Initiative, with 25 years of experience in sustainability leadership, is another resource for interested cidermakers. 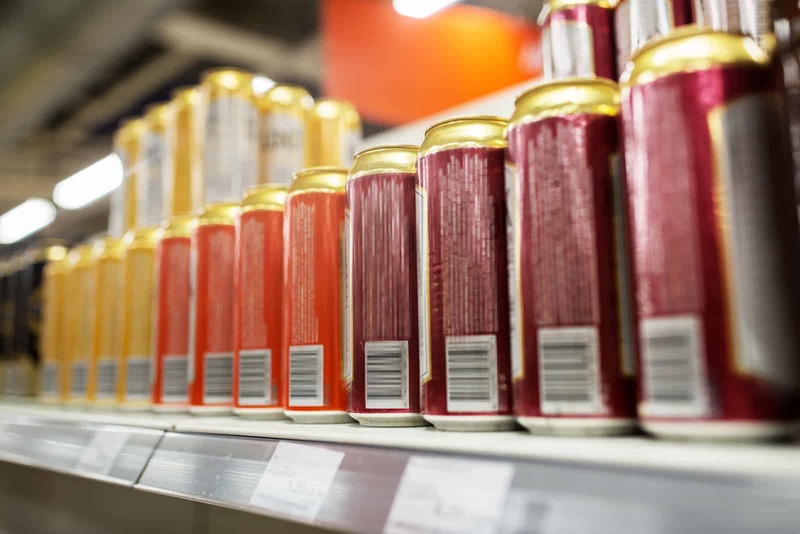 The organization’s website is a place to turn to get more information about “ISO 14,000 standards” that apply to beverage bottling and other related manufacturing processes. Another option is to get together in person for ideas and support from other sustainability enthusiasts. Every year, on the heels of February’s CiderCon events, a national convention called “SustPack” is hosted by the Sustainable Packaging Coalition, an industry working group that promotes Sustainable Packaging and Material Neutrality.